Episode 24 - What’s Coming to Cinemas in 2019? Join Ashley, Dylan and Nick as they discuss their Trakt.TV 2018 Years in Review. 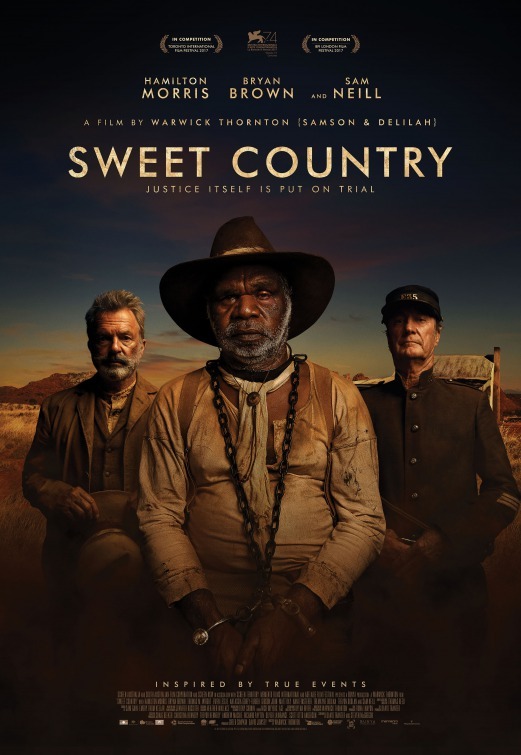 The crew also cover some of the most anticipated films of 2019 and discuss the movie they ended up watching this episode: Sweet Country. Sweet Country, 2017. Directed By Warwick Thornton. Jan 4 Episode 23 - Do You Wanna Watch Mandy?